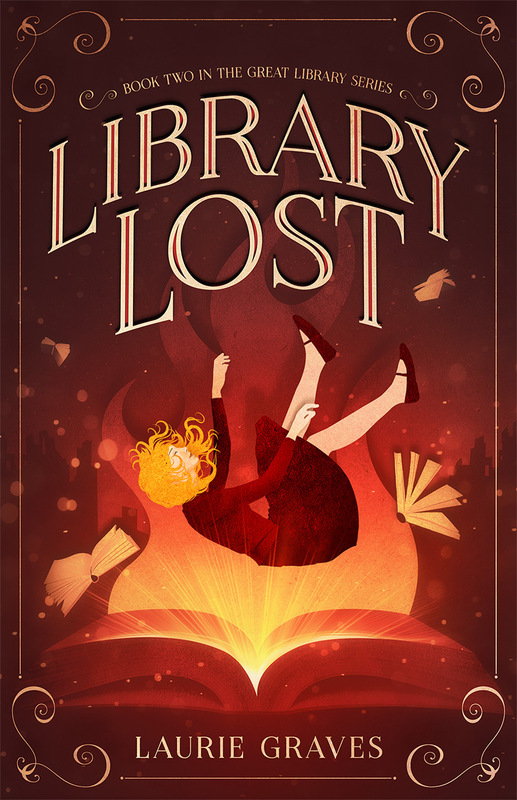 Previous PostClif Meets the first DoctorNext PostIntroducing…The Cover for Library Lost! I’m glad to see that the frost didn’t catch you last weekend like it did further north. Hopefully, there’ll be a bit more patio time! The colors shine through the rain. 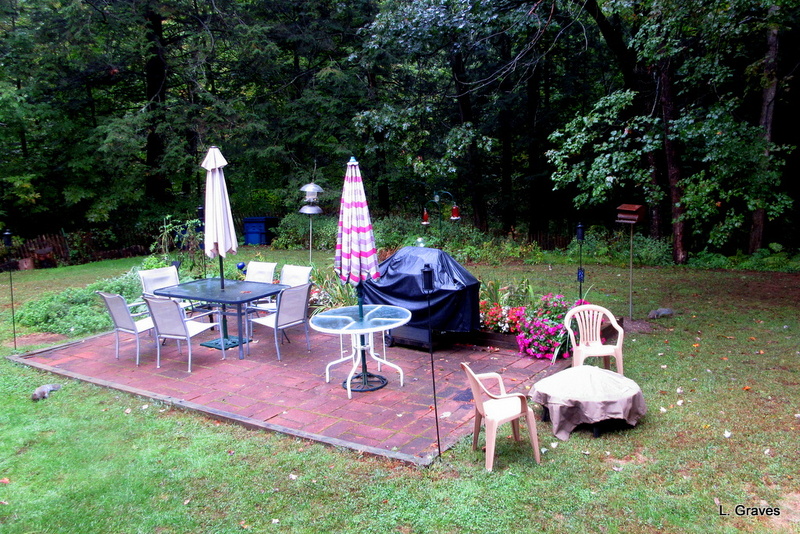 Love how green the trees look right now before the color change and I hope you haven’t had too much rain. No, not too much. Actually, just the right amount. Beautiful day today.